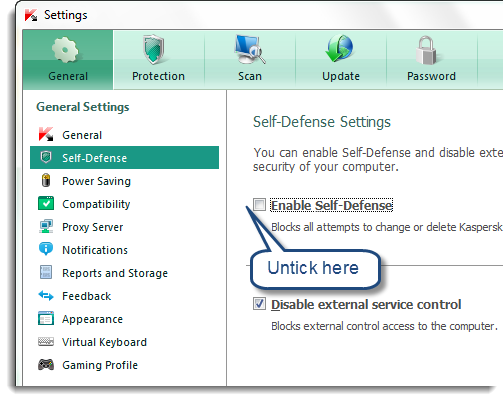 Select self-defense and untick the enable self-defense like in the below figure. 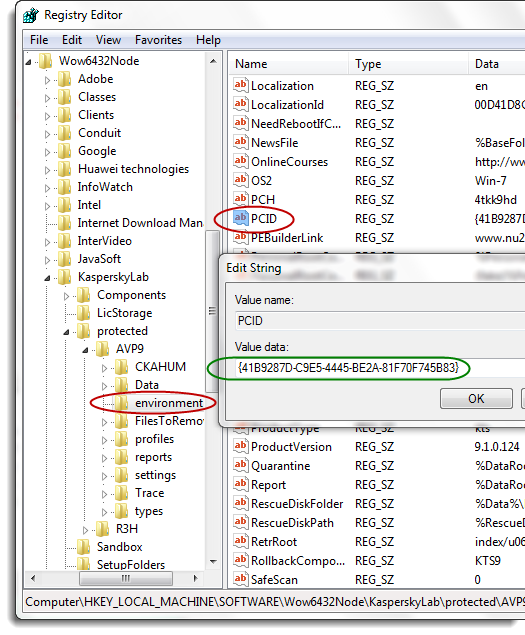 In my laptop, i used windows 7 64bit operating system so that i observed registry editor shown below. Scroll down the page and see the right side of the windows. 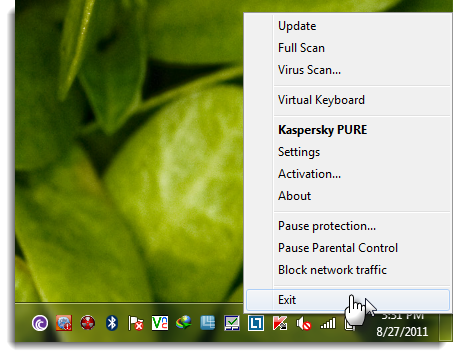 After that, kaspersky will register it and Activated it as shown in the figure above. 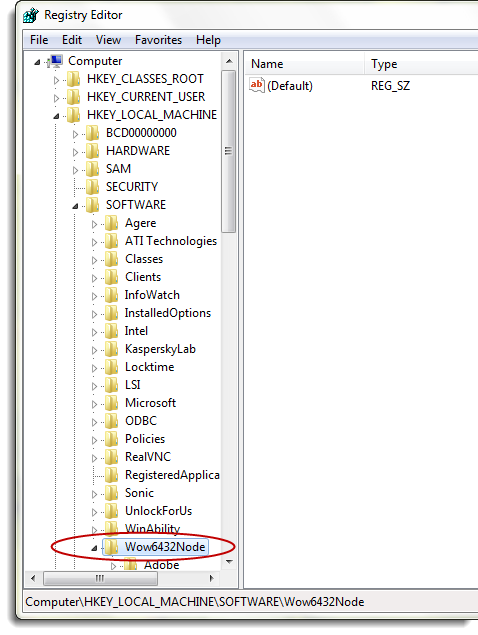 Click finish and then YOU CAN ENABLE THE self-defense as we done previously. Does this procedure need to be done before the trial expires? or can it be done after the 30 days? Thanks. Hi! I simply wish to give you a big thumbs up for your great info you have here on this post. Hi all, here every person is sharing these kinds of experience, so it's fastidious to read this blog, and I used to pay a visit this weblog daily.